7 + 10 = ? : (Required) Please type in the correct answer to the math question. 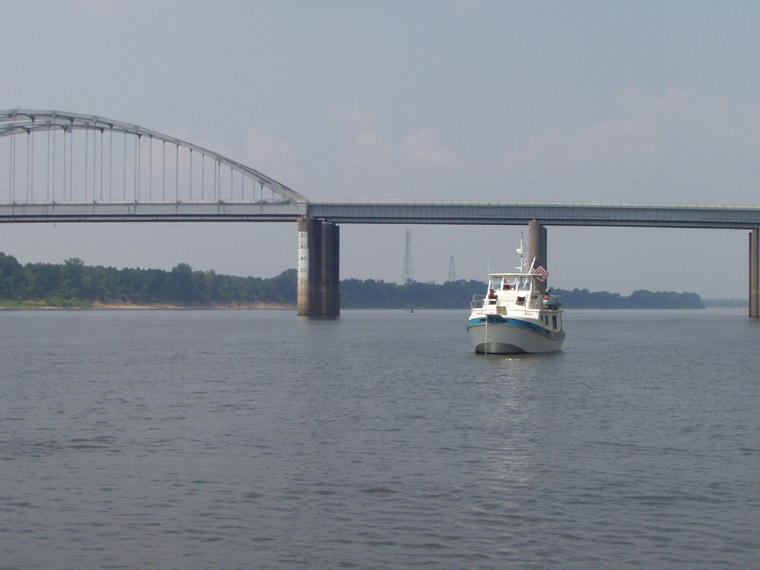 This photo shows a Krogen Manatee trawler at anchor just above the I-24 bridge around 2008. Great Loopers can save 19 miles by waiting at the Kentucky Lock vs. going 19 miles further to the Barkley Lock. There is no place to anchor at the Barkley Lock as the current has swept the bottom clean..